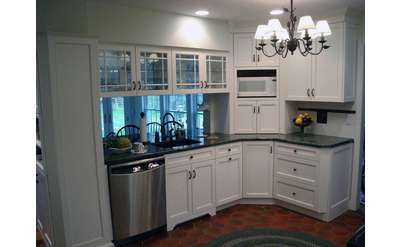 Ready for a kitchen or bath remodeling facelift? Ask any Albany real estate agent.... watch any home improvement show, and you'll quickly learn that a kitchen and bathroom remodel can be your biggest return on investment in your home. Browse these Albany NY bath and kitchen remodelers, designers and suppliers, ready to help you choose the perfect granite counters, sinks, and accessories to customize your home!